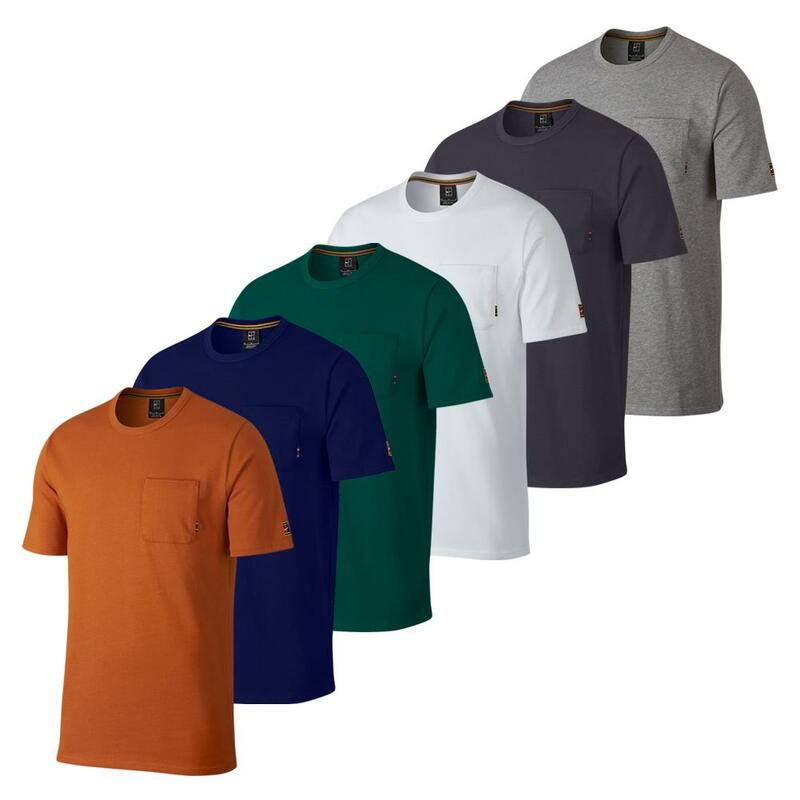 Relax and stay cool in the Nike Men's Court Heritage Tennis Crew. 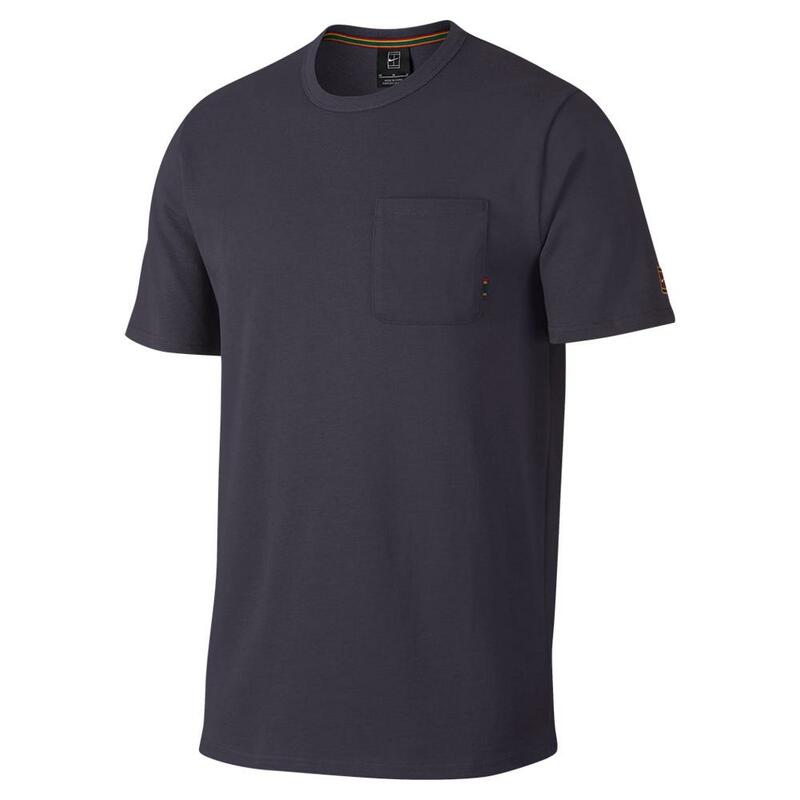 This classic crew gets upgraded with lightweight jersey fabric providing a softer relaxed feel. 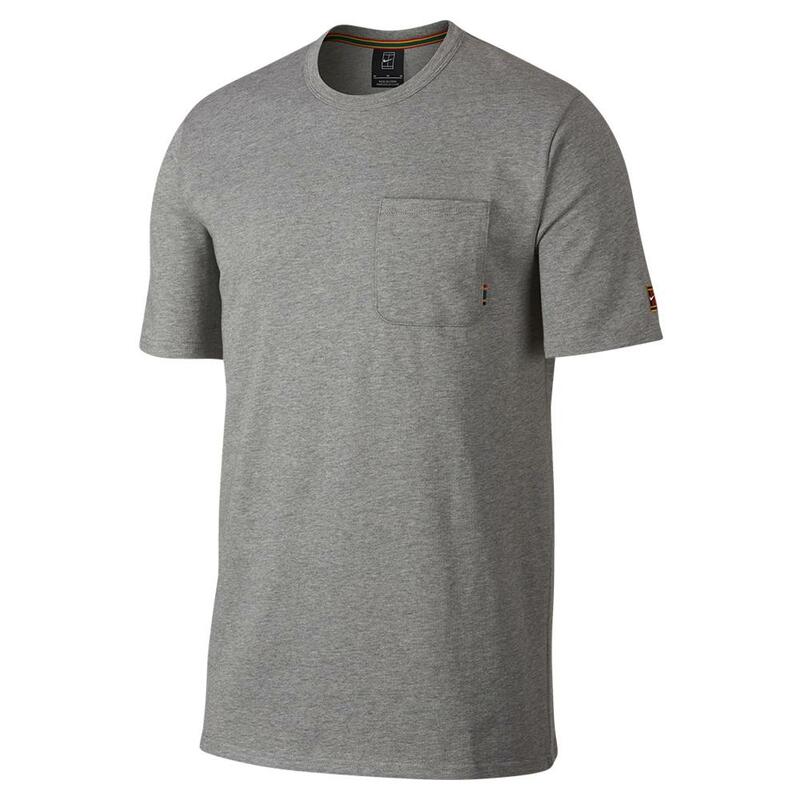 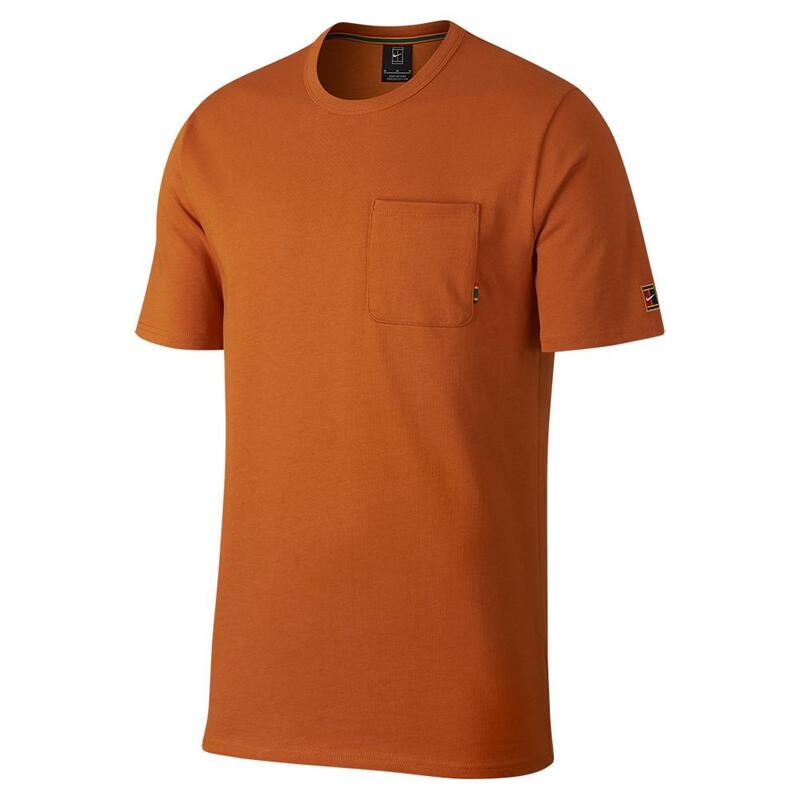 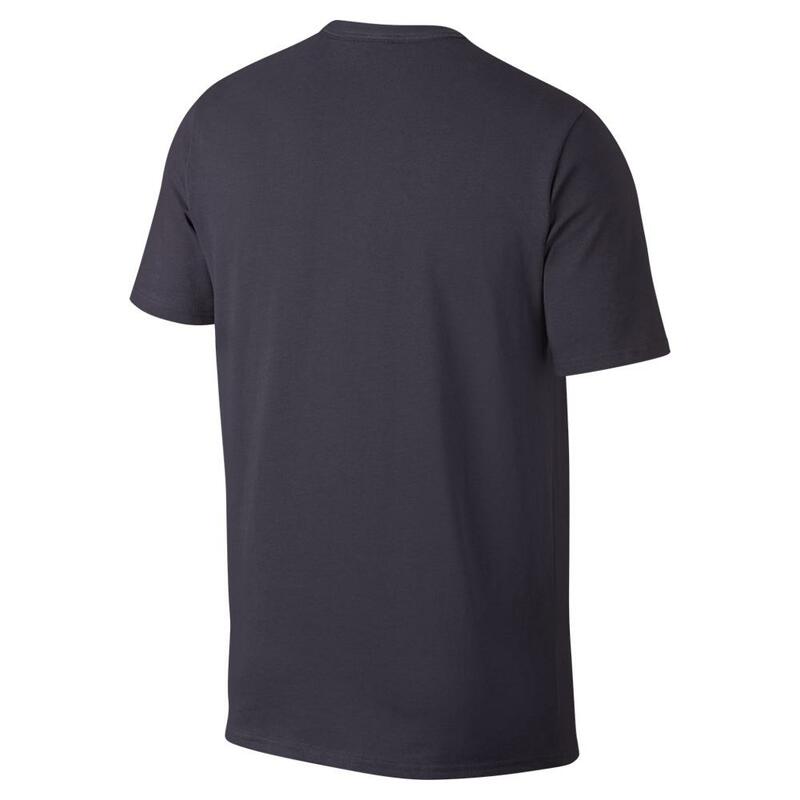 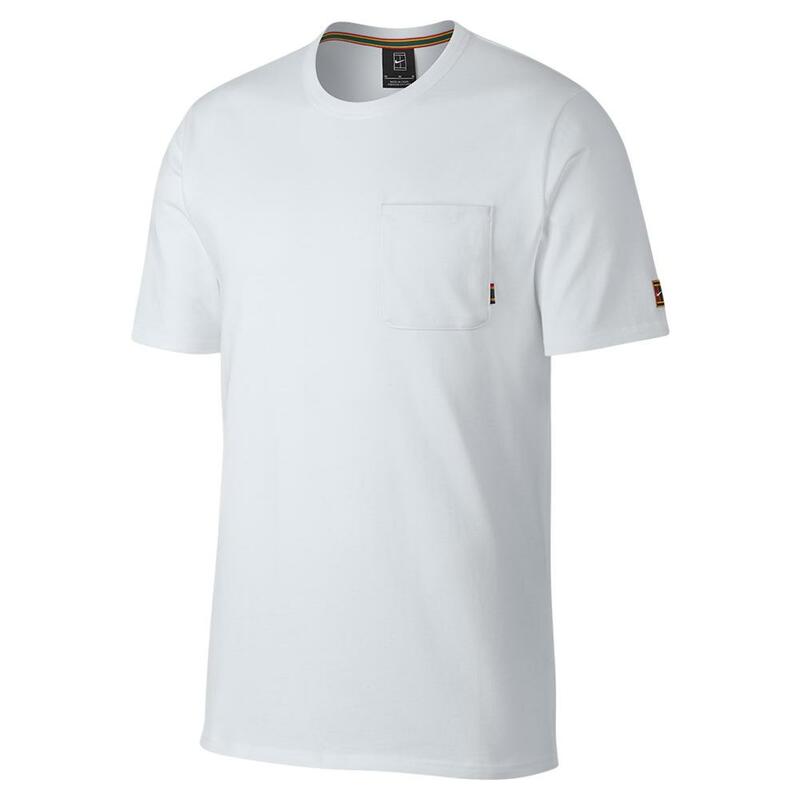 Its ribbed crew neck provides a comfortable, nonrestrictive fit while the left chest pocket provides small item storage. 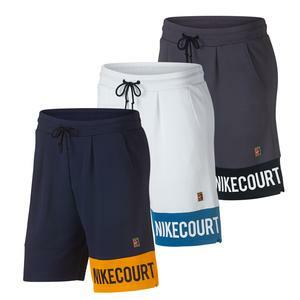 There is a multicolored NikeCourt logo on the left sleeve to let people know which brand you support.